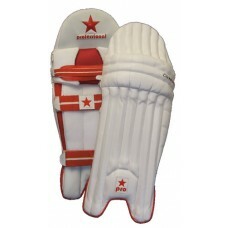 Was £80 Special on-line price £49.99 Ultimate Pad - Ultimate protection, ultimate comfort. 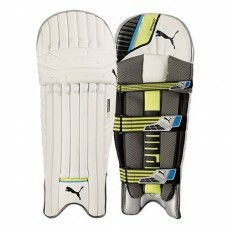 Profes.. 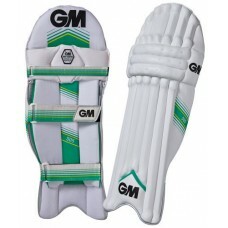 Working closely alongside their contracted players like Shane Watson Gunn and Moore spend a lot of t..
Part of the Pro Grade range offering professional quality at affordable prices. 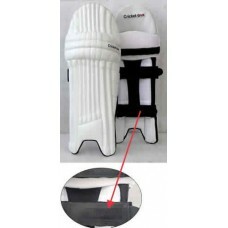 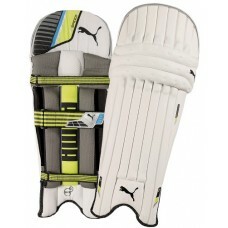 Normal selling pr..
Was £85 Special on-line price £49.99 For the progressive athlete who wants high-performance ..
Was £50 Special on-line price £34.99 Puma evoSpeed 3 Batting Pads.3D flex fit knee protection for..